The Smyrna Rotary Club, located in Smyrna, Georgia unites business, professional, and community leaders for business networking, fellowship, impressive speakers, and, most importantly, service projects in Smyrna, across Georgia or internationally. 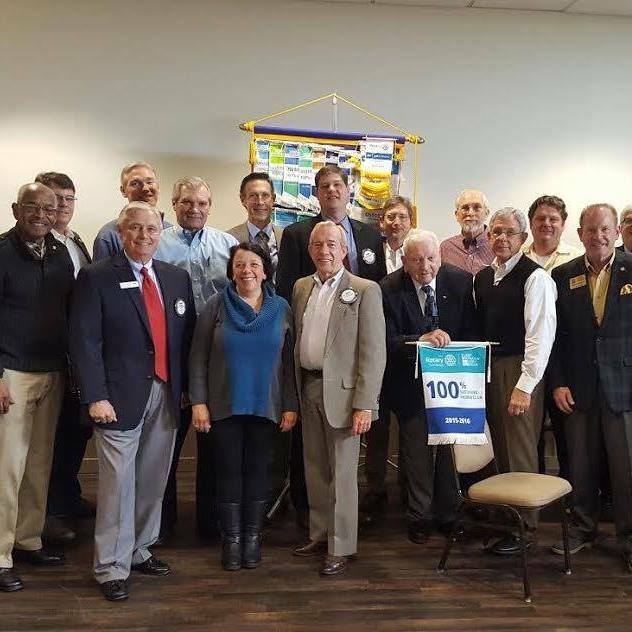 If you’re interested in community service in Cobb County, Smyrna Rotary Club could be the place for you. We are looking for people in our community who want to get involved and work to make our community, and our planet, a better place. 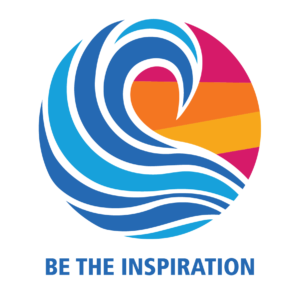 Rotary is the world’s largest and oldest community service organization. 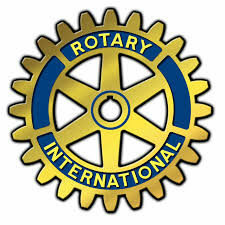 Smyrna Rotary’s recent local projects include Interact at Griffin Middle School, Backpacks and a school supply drive for Calvary Children’s Home and the Souns literacy program in Puerto Rico. Collectively, we make a difference. 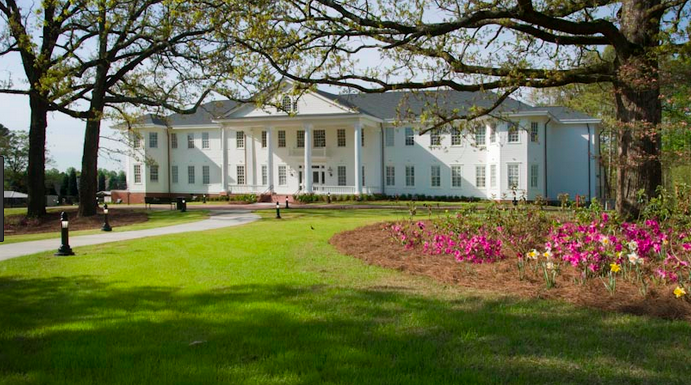 Smyrna Rotary Club meets almost every Tuesday from 12:15 to 1:15 pm at Brawner Hall located at 3180 Atlanta Road SE. Smyrna, GA 30080. If you would like to attend one of our meetings, check out our meetings and speakers page, (to see our speakers and confirm where and when we are meeting) or Contact Us.